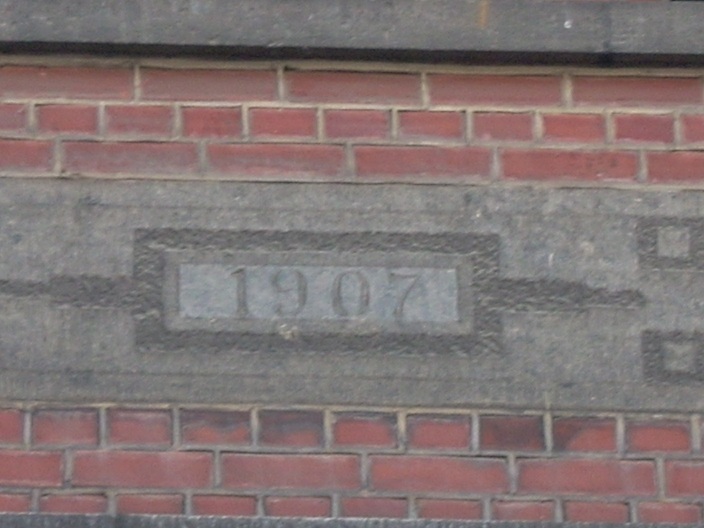 We go one year further in the past! 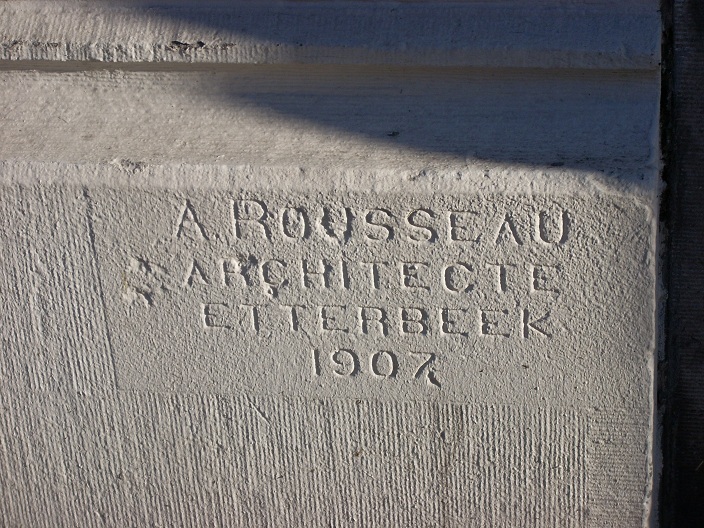 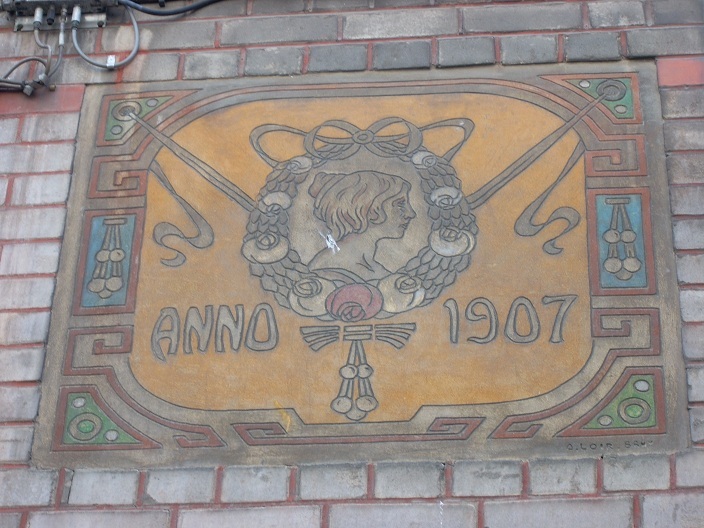 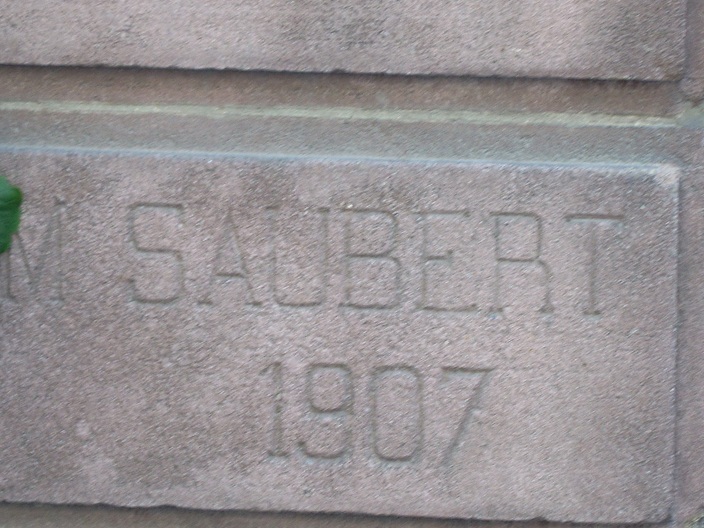 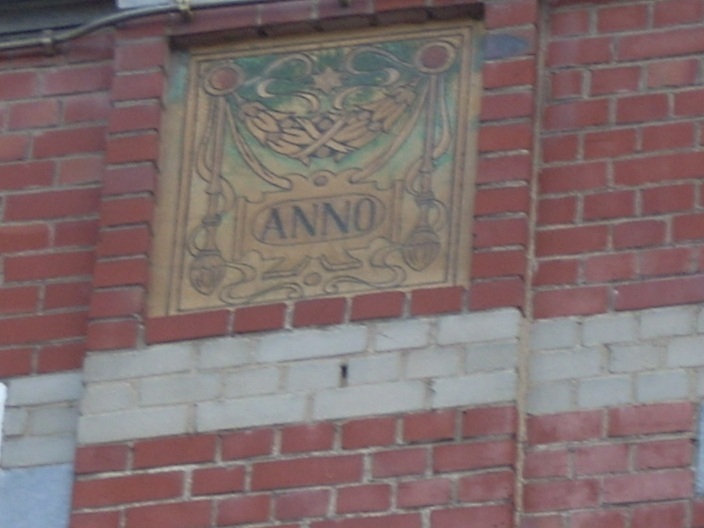 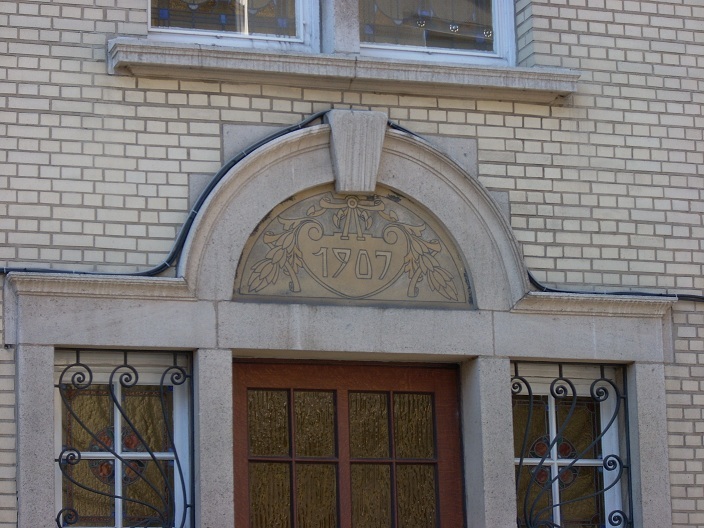 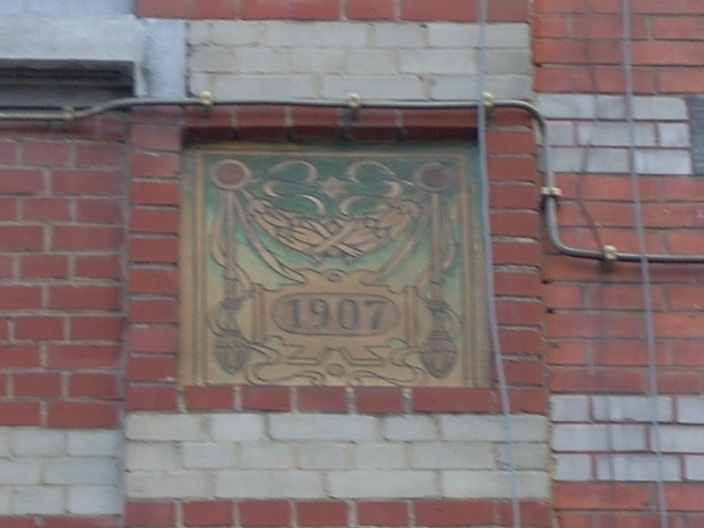 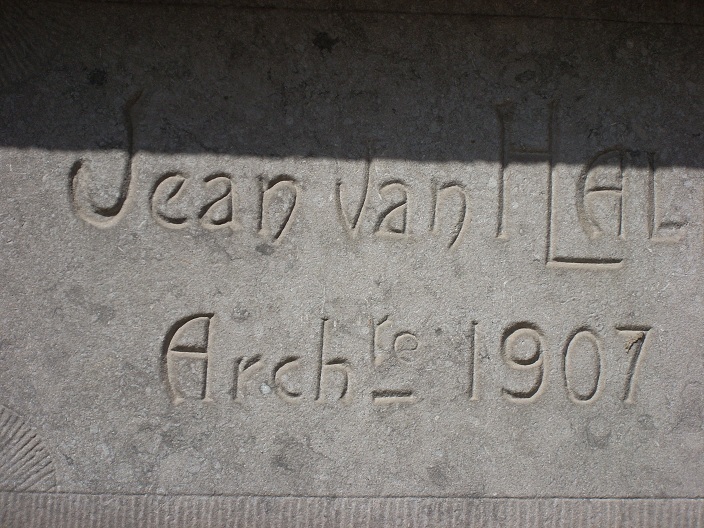 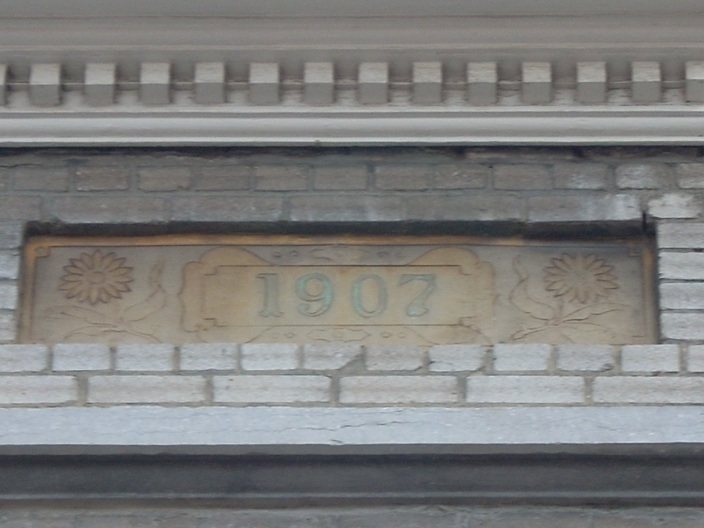 Here are a few pictures where the year 1907 appears carved in stone together with the name of the architect. 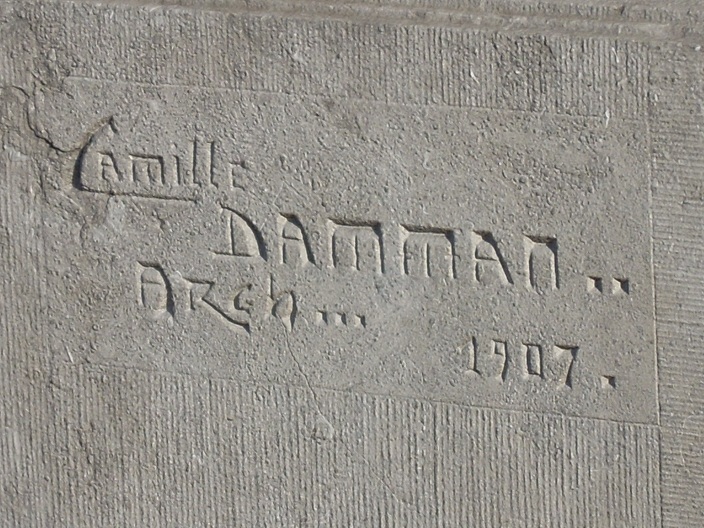 Note that on one of the houses has been built by architect Camille Damman. 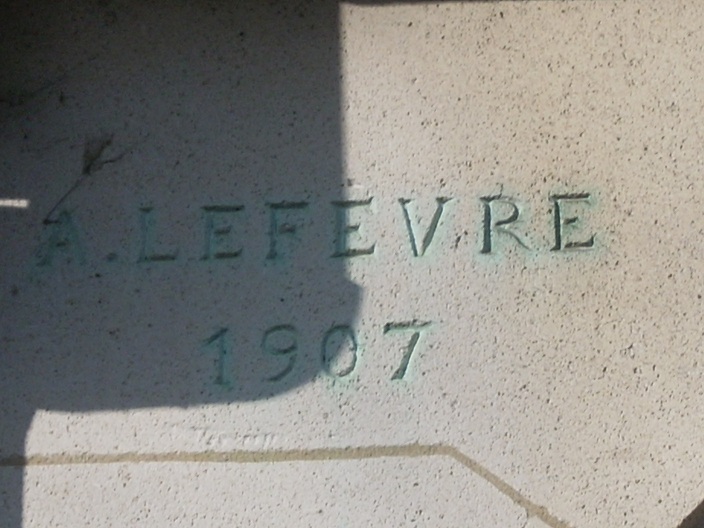 The readers can find an article over him Wikipedia (French version). 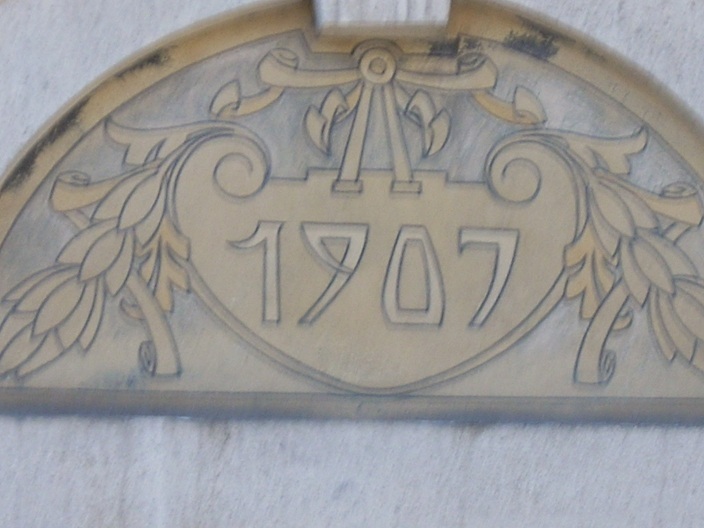 This entry was posted in Architect, Damman, Lefevre, Rousseau, Saubert, Van HAl and tagged 1907 on 24/08/2010 by roncozapatero.